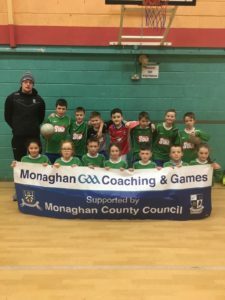 Monaghan Coaching & Games held their Primary School 3rd/4th Class Indoor League on the 24th & 31st of January. 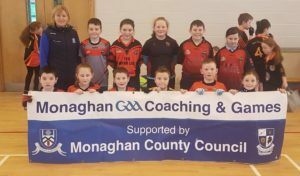 The blitz targeted 3rd & 4th class Boys and Girls. 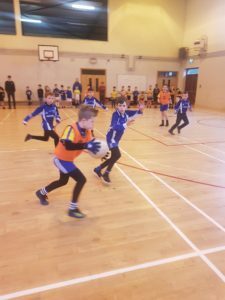 The format for the blitz’s were 5 a side, with schools entering multiple teams. The benefits of these blitzes are that everybody gets the opportunity to play, they are quick and fast and the ball is always in play. The games were brilliant to watch with some brilliant pieces of skills on show and great teamwork by all the schools. 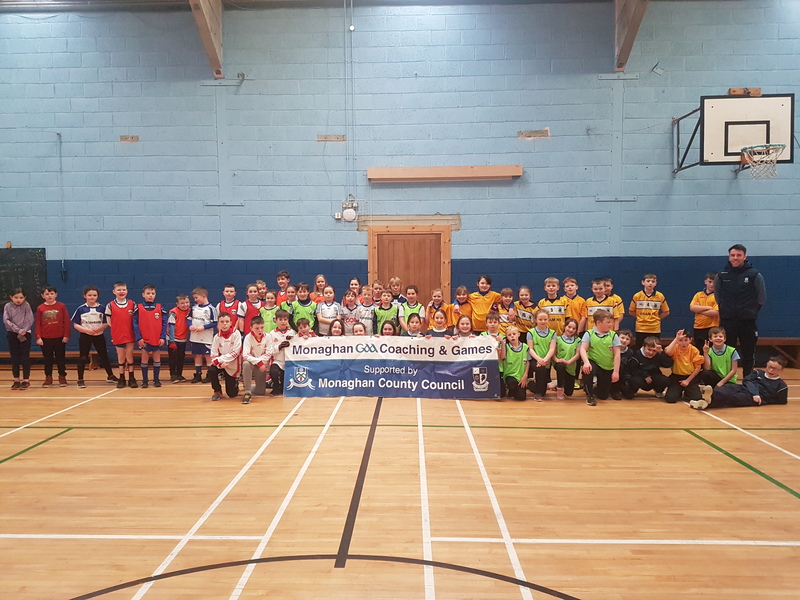 Over the 2 weeks there were a total of 25 schools in attendance. 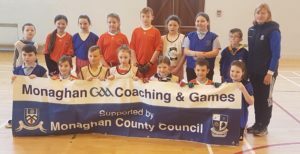 The following schools attended the blitzes: Annalitten, Broomfield, Scoil Mhuire Latton, Oram NS, Aughnafarcon, Ballynagern, Loughmourne, Mullaghrafferty, Corduff NS, Blackstaff NS, Carrick BNS, Scoil Rois, Deravoy NS, Clara NS, Urbleshanny NS, Threemilehouse NS, Killeevan NS, Leitrim NS, Garron NS, Monaghan BNS, Edenmore NS, Knockconan NS, Glaslough NS, Scoil Mhuire Rockcorry. 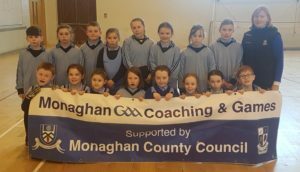 Thank you to St Macartans Monaghan, The Phoenix Centre Carrickmacross and Our Lady’s Castleblayney for the use of their venues. 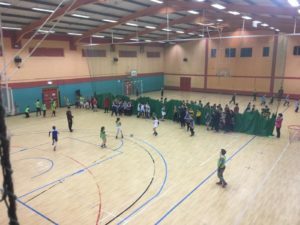 These are fantastic facilities to host our Indoor leagues. Also thanks to the Transition Year students in Patrician, St Macartans and Our Lady’s for refereeing the leagues. They done a fantastic job. 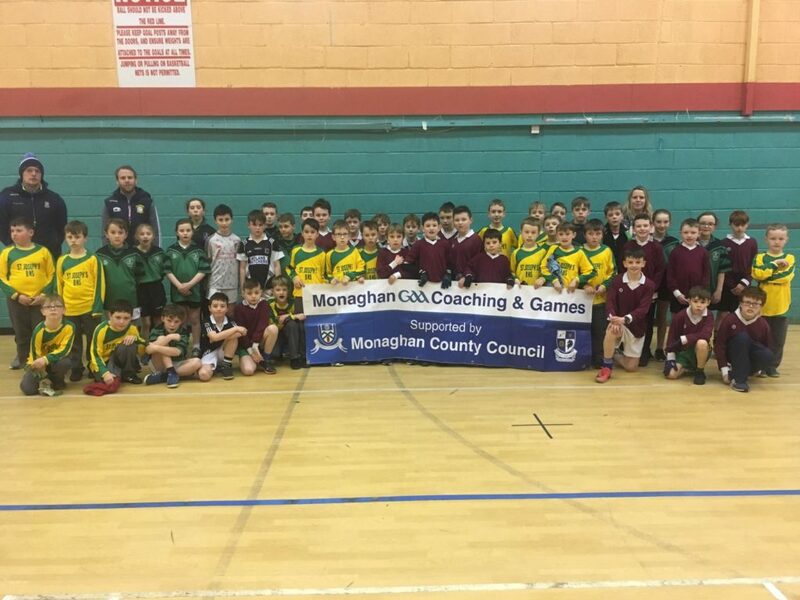 Thanks to all schools for attending this initiative and also to teachers and parents for assisting your teams over the 2 weeks. 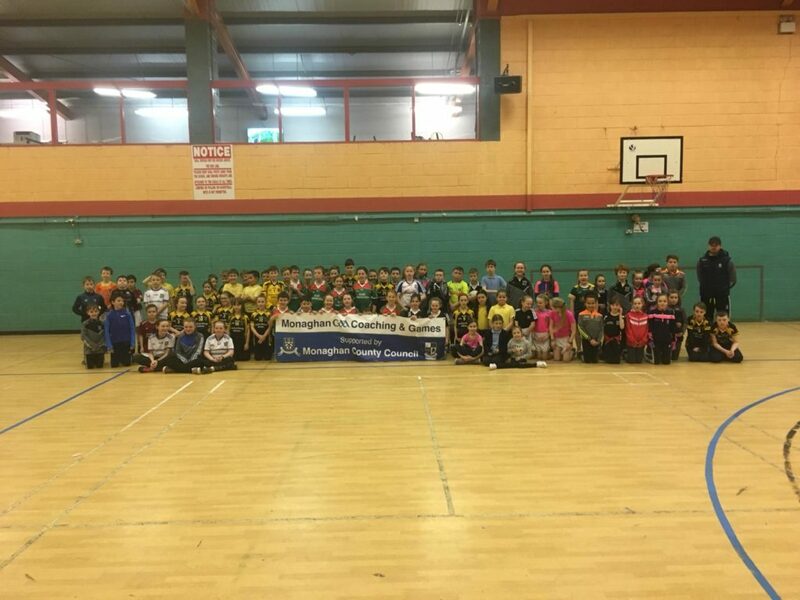 It was great to have so many schools involved and we encourage as many schools to attend our future initiatives. Information about upcoming blitzes will be sent in the coming weeks. 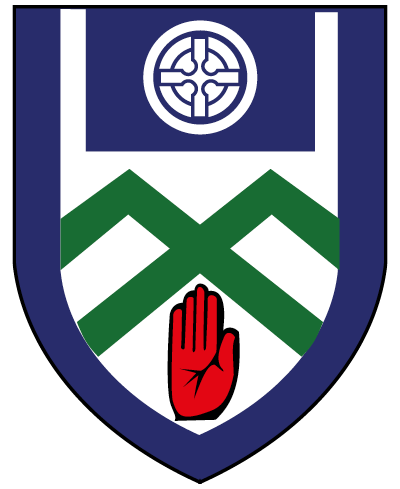 We strongly recommend clubs to provide assistance in anyway possible to their schools, an example would be helping with transport. 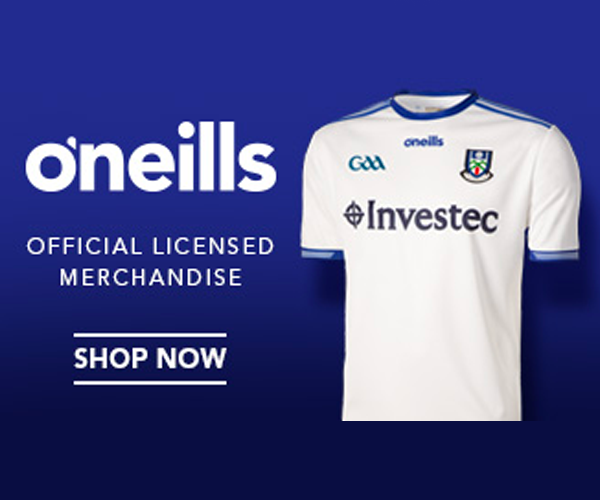 For further information please contact Rory Beggan on 0873528274 or rory.beggan.gda.monaghan@gaa.ie.